The best way to get to know a community is by scheduling a tour. 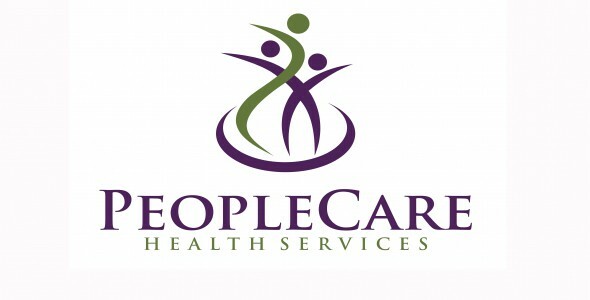 See the facilities, meet the staff and residents, and get a feel first hand what it's like to live at Peoplecare Of Northern Co LLC Home Care. The operator of Peoplecare Of Northern Co LLC has not updated this profile page.